Will Make Beats For Food : Apt. 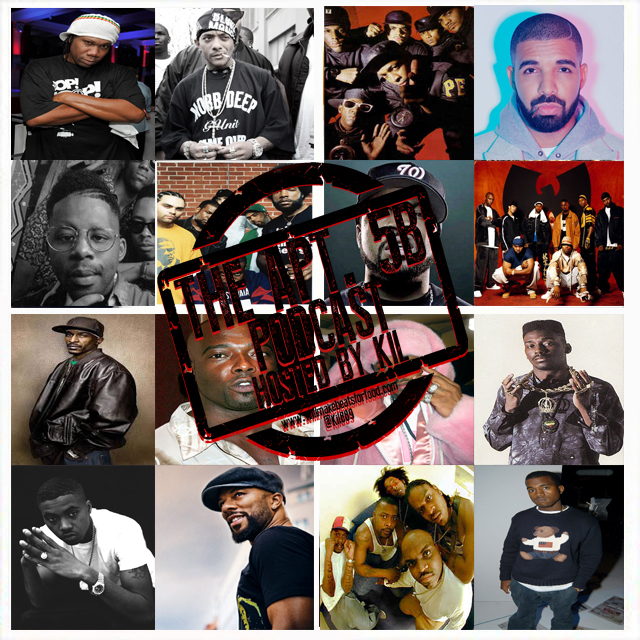 5B Podcast Hosted by Kil: 5 MC's You Used To Rock With BUT You Don't Anymore & Why? Apt. 5B Podcast Hosted by Kil: 5 MC's You Used To Rock With BUT You Don't Anymore & Why? For the new ep of my podcast Apt. 5B I'm chopping it up with my squad White, Nick, Vern and DJ Wreck 1 about MC's we used to rock with but don't anymore and why we stopped rocking with them. We're also chopping it up about who these MC's were messing with influenced them being dope or wack, why not writing your rhymes will you kicked outta the cool club, why it's not about the number of albums you drop but if those albums were dope or not, why the can't win for losing philosopy of if you change your style changing your style cats may stop rocking with you but then if you DON'T change your style cats may still stop rocking with you and why if more MC's stayed outta Hollywood we'd have more dope hip hop! Just ANOTHER dope ep ya'll and don't forget to subscribe to our You Tube Channel!